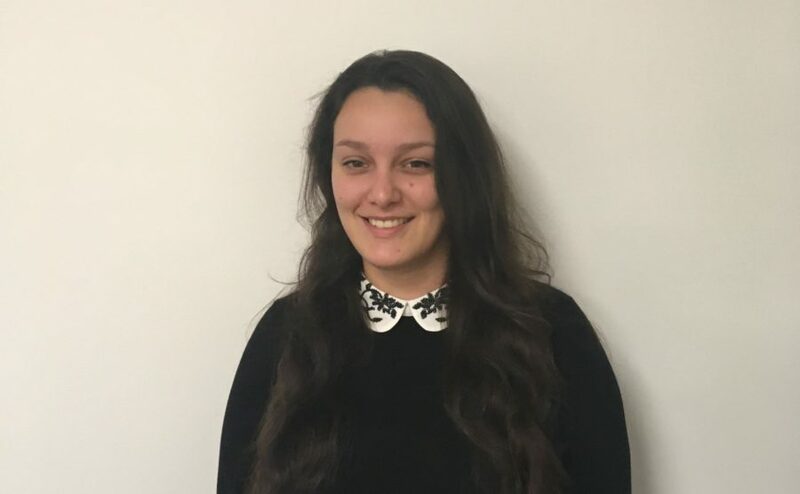 We are delighted to welcome Fiona to the team at Alterledger as a Trainee Accountant. We look forward to introducing her to our clients. Fiona will be working through her ACCA qualification to build on her experience of working with HMRC.